Dr. Piringer is a chemist working in the field of packaging since 1978 at the Fraunhofer Institute of Food Technology and Packaging in Munich. In 1997 he co-founded the FABES research company which specializes in analysis and evaluation of mass transfer. 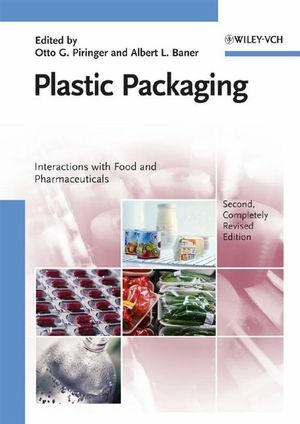 His main activities are testing interactions between packaging and materials intended to come into contact with food and other products like drugs, cosmetics, fuel, or chemicals. In addition he develops analytical methods for determining the migration of toxicologically relevant substances and decomposition products into packed goods as well as sources of off-flavours occurring during their storage. As a leading expert in this area he serves on national and European Committees dealing in food law for food contact packaging materials. Otto-Götz Piringer is a member of the Plastics Commission of the German Federal Institute of Risk Assessment in Berlin, formerly known as the German Federal Health Office. He is author and co-author of more than 100 scientific papers.